We intend to be a social contribution company to the world development through Information & Communication Technologies. We assist human resource development for ICT industry of the developing countries and also support for eliminating the digital divide and for self-sustaining growth. We provide service to increase customer business value through offering ICT professionals with rich experience abroad. We provide opportunities to work in the world to the ICT professionals who agree with our principles. The company name comes from Japanese capital “TOKYO”, which reminds of the brand image of Japan as the leading-edge country and is well-known name all over the world. 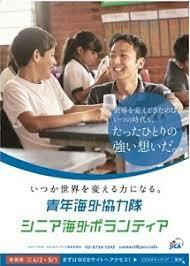 The name also reminds ourselves of a Japan-based social contribution company for the world development. The logo image shows the moment the sun rises from the back of the earth and we adopt the blue as a company color, which is the color of the earth.